Data/analytics reporting. 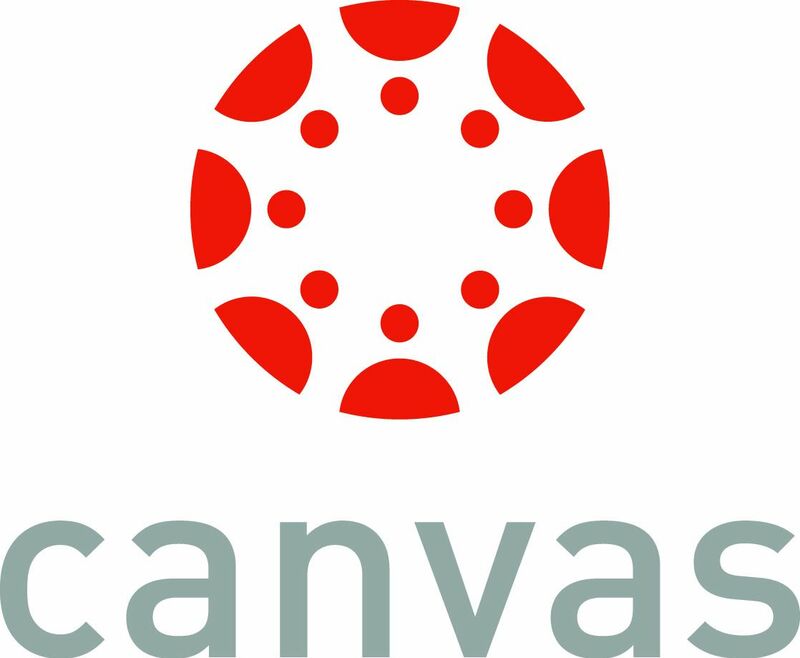 All Canvas users receive access to Canvas Data at no additional cost, and instructors can export this data into an analytics tool of their choosing. With this functionality, instructors can quickly see student activity by date, assignment completions, grade distributions and individual student activity. We at Expert TA are big fans of this kind of insight because we provide an extensive analytics reporting tool as well. When both your LMS and homework system help to find learning trends and weak points in understanding, the instructor and students benefit greatly. SpeedGrader. Teachers can easily view and markup student work without downloading or uploading files. This includes highlighting, strikeouts, and freehand drawing. Text messages and other media formats are also available for communicating with students. Canvas Commons. Canvas has a learning object repository (LOR) that claims to have a more intuitive platform for searching and sharing content. Instructors can digitally share educational content, teaching resources and ideas for the classroom in a central hub that is organized and searchable. Organization. In a review by students at Penn State, enthusiasm centered around the planning tools that allow students to keep track of deadlines and assignments. Besides the calendar tool, students can utilize the Files feature to organize documents, ePortfolios to feature project work, and setup news subscriptions among a long list of other tools meant to help students stay organized. Collaboration. Student groups can collect shared documents, interact in threaded discussions, and convene online group meetings in order to efficiently complete group projects and assignments. In addition, the Chat feature allows students and instructors to communicate in real time, a perfect way for instructors to create virtual office hours. The usability seems to be one of its featured benefits over competitors as one reviewer commented, “It simply feels better to use”. 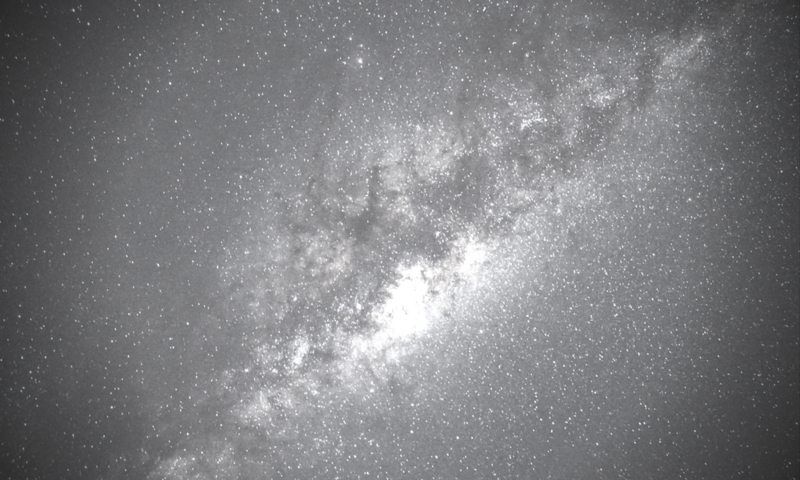 One in-depth Canvas LMS review from Pasadena City College was particularly helpful. In their evaluation, Canvas outranked its competitors in all but one category. Kudos to the Canvas team for developing a sleek classroom management system.